Home / brand new / Kings Lounge / música / video premiere / Kings Lounge Unveil New Single "Without You"
Kings Lounge Unveil New Single "Without You"
Swedish pop band Kings Lounge is back with another stunning single. The guys have unveiled the video for their brand new single called Without You. Once again they deliver a pop/rock track with an anthemic vibe to it, perfect to fill out arena shows. Without You is packed with killer guitar works, powerful percussion and super infectious melodies! The chorus is perfect to sing along to and its anthemic vibe just makes me want to turn the volume up and sing with them. If you're fans of acts such as Kings of Leon, U2, etc, than you'll love this one! Check out the visuals below! 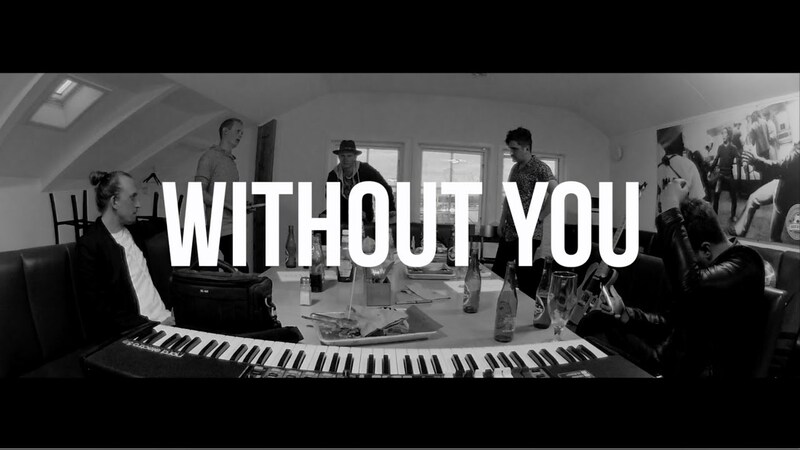 Without You follows their previous single The Same and it just guarantees that the guys are here to make anthemic pop/rock tracks that will get you singing! Loving it!